It’s getting close to summer time. And that means firing up the grill. It gets WAY too hot in the house sometimes to even want to do any cooking. 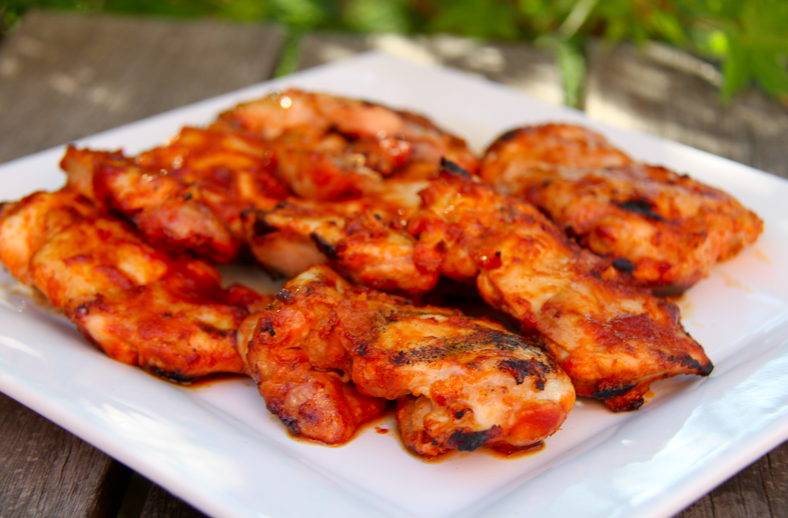 I love to just make a yummy salad and to grill up some chicken or burgers outside. This year, I’m ready. 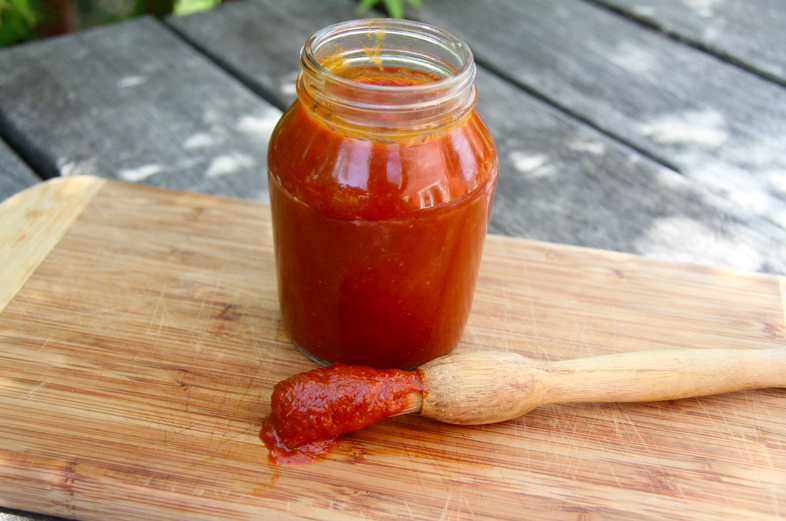 I have made my own barbeque sauce. Once onions are nice and brown, add garlic and saute for 2-3 minutes more. Add cumin and gently saute for about a minute to bring out the flavor. Remove from heat. I know that barbeque sauce comes in many different flavors, and people get particular about how they like it. 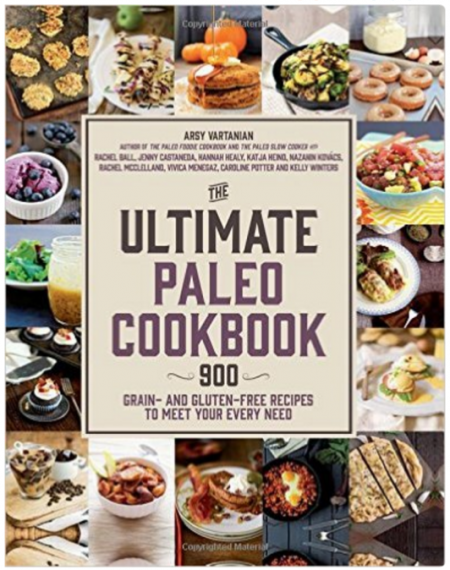 I have included a few other recipes I found on-line for you to check out. ENJOY!!! Mmm, sounds great! 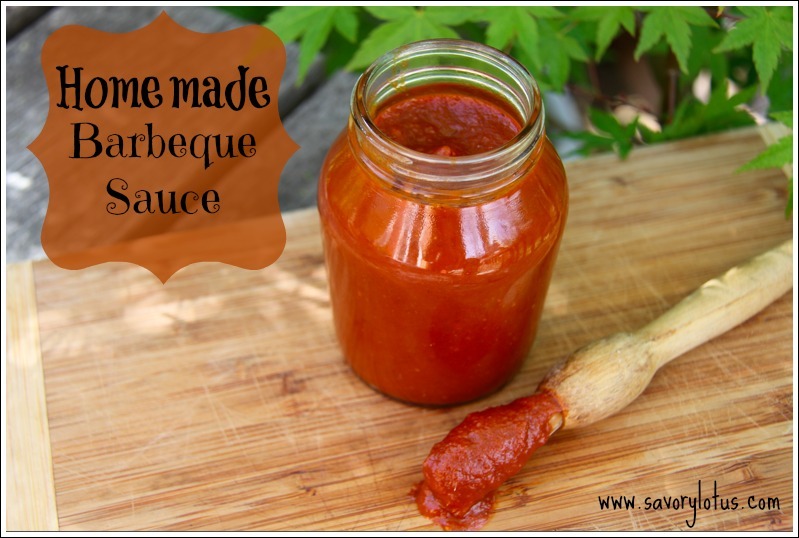 I have tried making my own barbecue sauce, but haven’t ever been very successful. 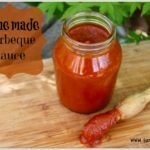 Jarred bbq sauce has so many additives, high fructose corn syrup, and other horrible ingredients, so I have been hoping to find a good recipe. I’ll try this out! 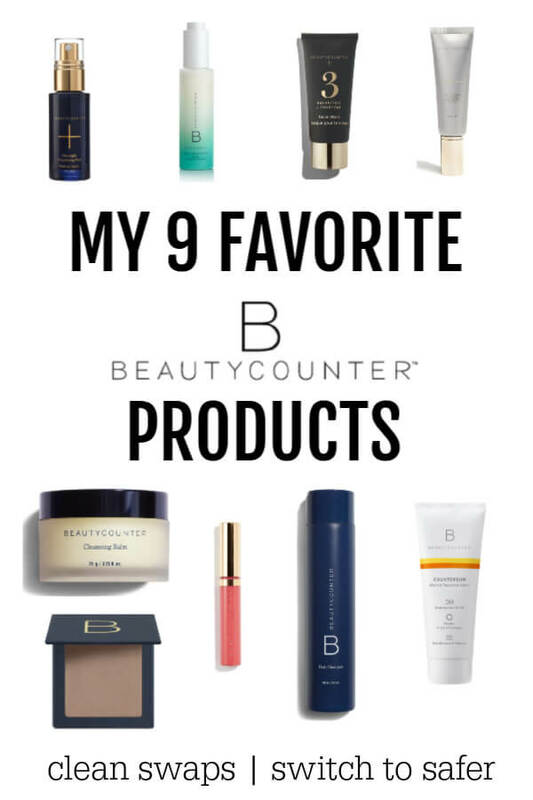 Thanks for sharing on Natural Living Monday! you read my mind! thank you! It’s time for the sauce!